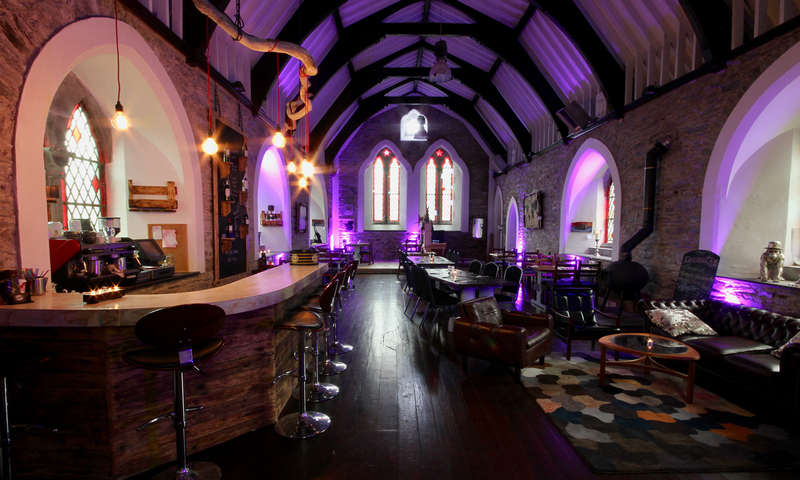 Emma Louise Benson and Daragh O’Driscoll opened the doors to The Oratory Pizza & Wine Bar in June 2016. 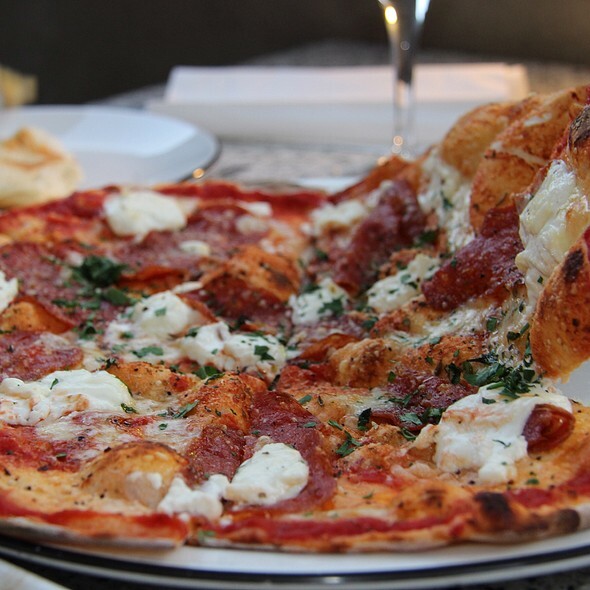 Since then it has served thousands of tourists and locals with excellent quality gourmet pizzas. All our ingredients are fresh and we source locally where possible. Open every day from April to October from 5pm and weekends there after. For more details on our opening times please see our Facebook page.